Red halter bikini top f. B/C-cup by Ajourage Couture by Lise Charmel, buckle w. logo and lace edge! Perfectly finished. Shop online now at Italian Design! Read more..
Red halter bikini top f. B/C-cup by Ajourage Couture by Lise Charmel, buckle w. logo and lace edge! Perfectly finished. 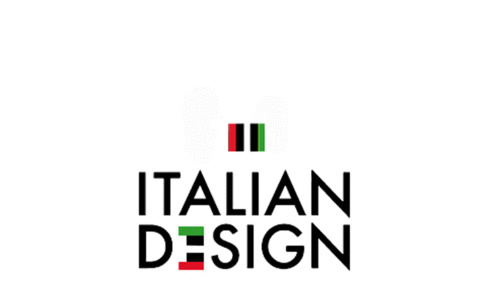 Shop online now at Italian Design! Designed for a sublime tempting silhouette! Black halter bikini top f. B/C-cup by Ajourage Couture by Li..
Black bikini brief Ajourage Couture by Lise Charmel with ope..
Black bikini slip Ajourage Couture by Lise Charmel w. bow st..